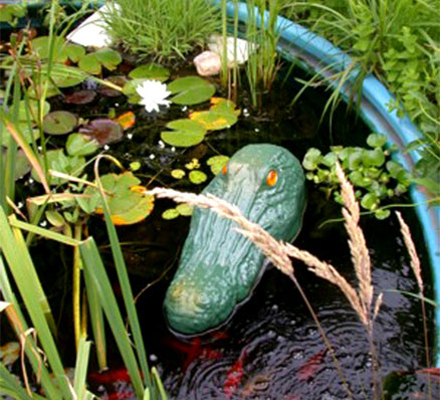 Ideal for repelling Geese, Ducks, Comorants, Egrets and Herons! 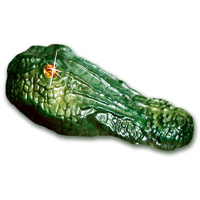 Life-sized floating replica of an alligator head, 25 threatening inches long, repel geese, ducks, fish-eating birds and small animals from the water areas they love, without spoiling the look of your property. THIS WORKS BECAUSE IT MOVES! Stationary decoys don't work. 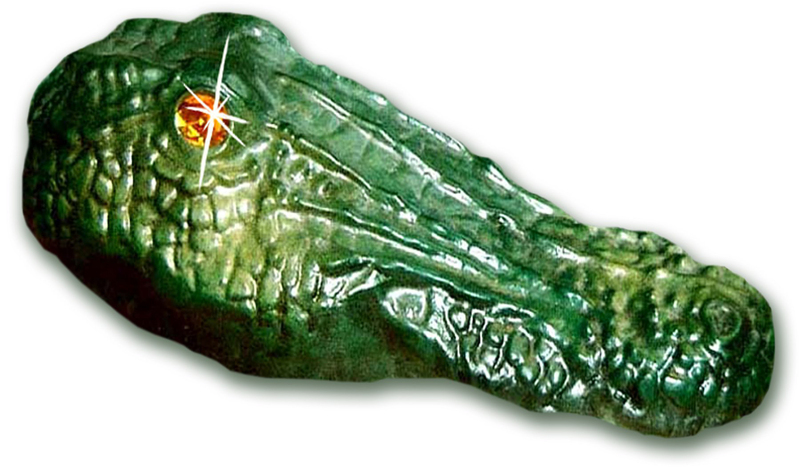 But Gator Guard moves and bounces all around the pond with the wind and water - plus, the mirror-backed eyes flash in the sun. The birds think they're being followed, so they can't acclimate to a fixed pattern. Also works on small animals. 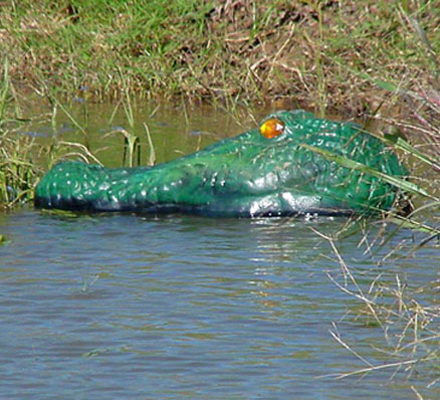 The Gator Guard deters birds with a menacing appearance, but it doesn't harm them or the environment. 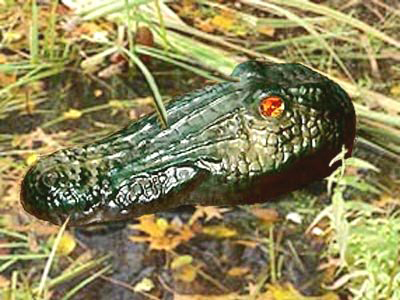 Effective worldwide – even where alligators don’t live – as this fear is instinctive, not learned. Waterproof, Weatherproof, UV-resistant, no sun fade, colour safe for years of use.